Learn how to create a Blog page using the Blog Template. 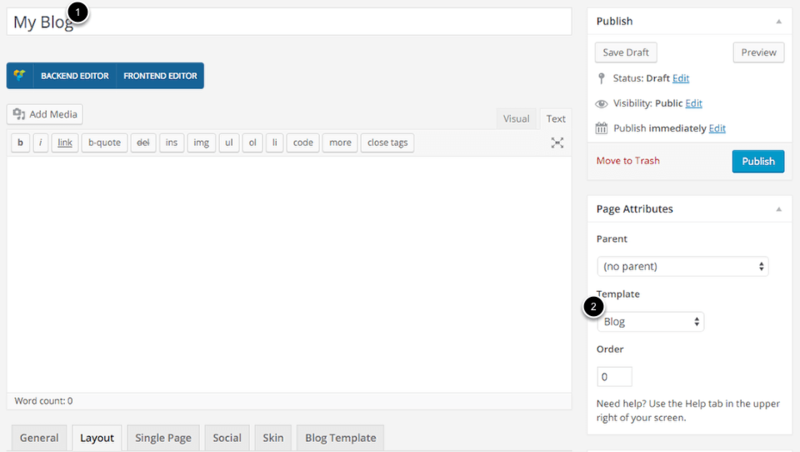 By using the Blog Template, you can set any page and any number of pages as a Blog page. 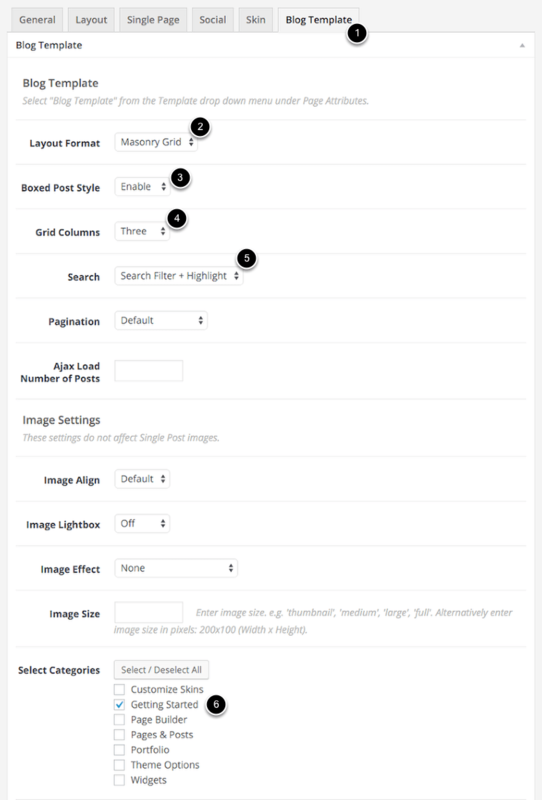 Using the Page options, you can make each Blog Page unique, by setting options like Format, Grid Columns, Lazy Load and more. You can also specify the Categories you wish to display. See the Page Options section for a definition of each of the Blog Template options ( Scroll to Blog Template ). For this example we’re going to set the following options, which are the same options I’ve used for the You Theme online Documentation. You page is now a Blog page. Warning: Do not assign this or any other Blog Template page as a Posts page in WordPress Admin > Settings > Reading – the Blog Page will cease to function.